Fulfilling my purpose so I can go away! 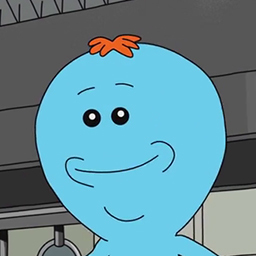 Existence is pain to a meeseeks. More optics: and to pre-empt the question: What about the magnifier!? Not made yet, maybe later, certainly not in 0.4.3. Another dynamic loadouts gif, though I don't think this one includes all possible weapons, I might've missed one or two. It works the same; there is only one 'adapter' attachment which when combined will give you the rail, either the NPZ or the B-13 depending on the weapon. Yes. Underneath it has the same muzzlebrake from the IV8888 video. I thought about having it collapse when you holster, but it didn't seem that important. While it would be neat to be able to adjust the stock for less clipping no matter what backpack or vest you have on, I don't think there's any easy way to do that. @MrFies I've added Blastcore to the server keys, let me know if there are any problems with it (I haven't tested it myself yet). I also added Dynamic Combat Ops (Malden and Altis) to the rotation.